Start a Fire in the Rain – It is not as Hard as it Seems! (Video) This Ultimate Stealth Fire is Something Every Person Needs to Learn How to Perfect! 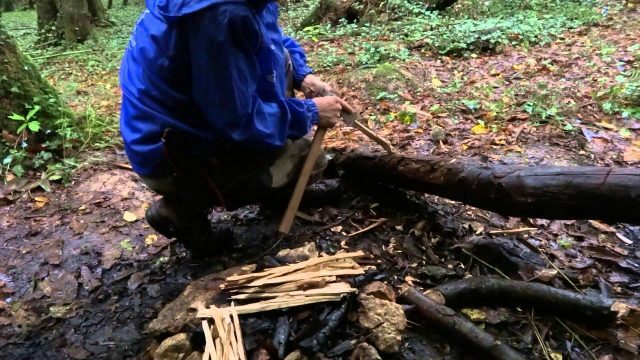 (Video) This Prepper Demonstrates the Eskimo Strap Drill Method of Friction Fire and it’s Awe-Inspiring! (Video) Can a Prepper Start a Fire with a Sandwich Bag? Watch and Find Out! (Video) This Homesteader Shows Us How He Stacks His Firewood. How it Effectively Works for Him? So Clever! (Video) 5 Incredible Ways to Make a Fire Without a Spark! (Video) He Takes Out a Lemon. 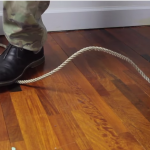 What Insane Survival Hack He Demonstrates? So Cool! (Video) This Ultimate Stealth Fire is Something Every Survivalist Needs to Learn How to Perfect! (Video) This Self Feeding Fire Can Burn for 14 Hours or More! Incredible!